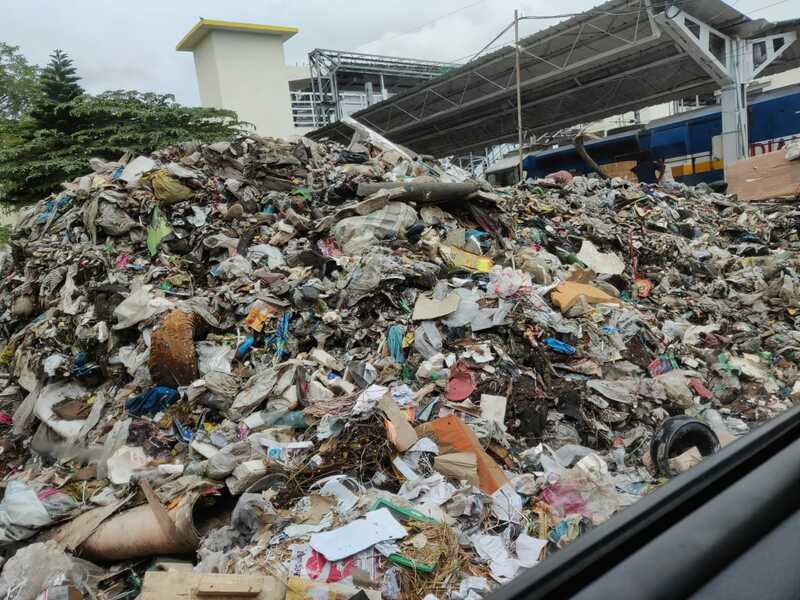 Look these images we captured on today(June 4th of 2018) from Thiruvananthapuram Central Railway Station. Special Thanks deserves to Indian Railways and Thiruvananthapuram City Corporation. 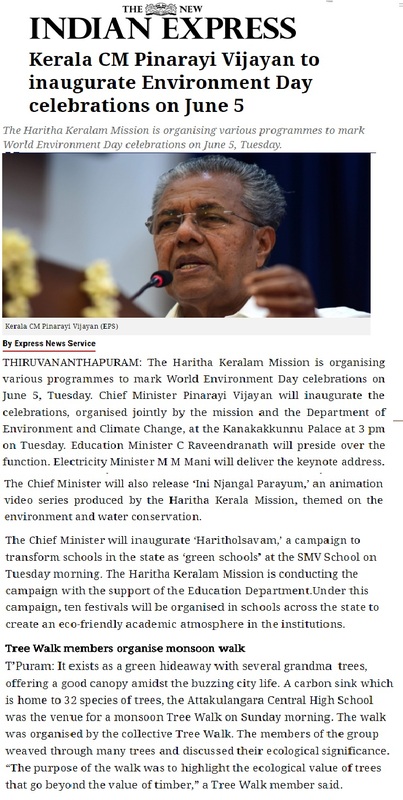 This is how they decided to welcome those who are arriving to God’s own Country’s Capital city on a day entire dedicate for celebrating World Environment Day. 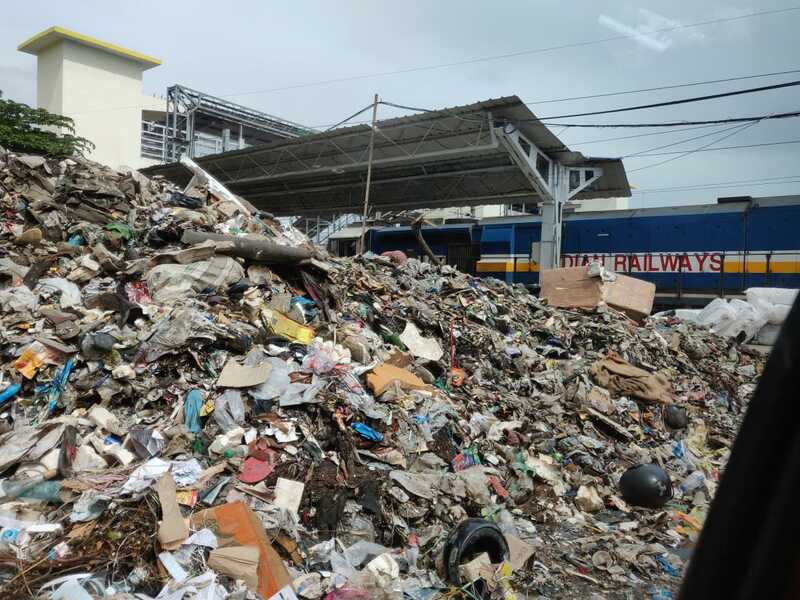 Look the volume of unsegregated waste dumped near the railway station. Why is the governments (both GoK and Central ministries blind to this matters? 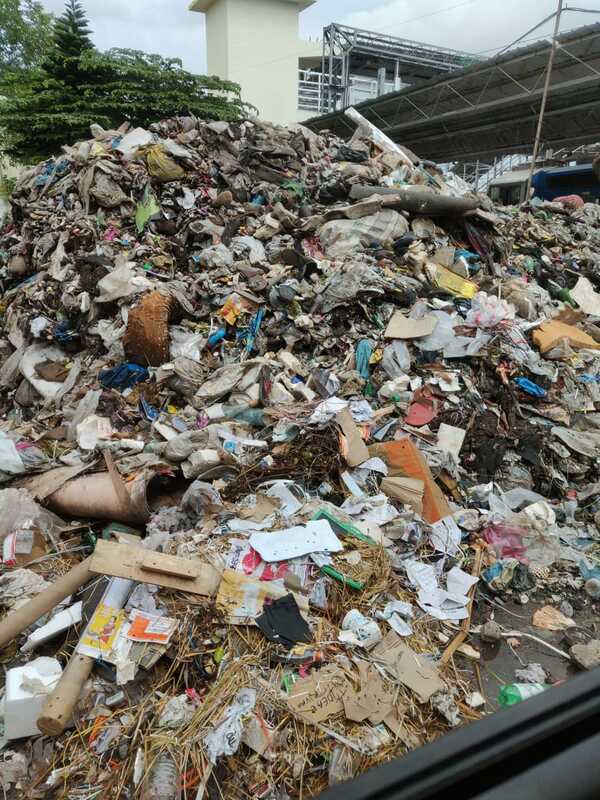 These days everyone knows such kind of waste is toxic to the soil as well as our complete eco-system. It produces foul odour, attracts disease spreading vectors, etc. It will negatively impacts tourism and destroys the aesthetic beauty of the land. People should be made aware to dispose of waste properly and the Municipal Corporation should clean it properly and keep the city clean. Tomorrow is World Environmental Day and this is one of the few environmental degrading activities which is ignored. The people speak different and act in different way. Planting a few trees in June 5th is not helpful, unless it is nourished and looked after till its maturity. Another such important thing is proper waste management. Please, let us start with this and make our surrounding better for us and for the other living organisms.